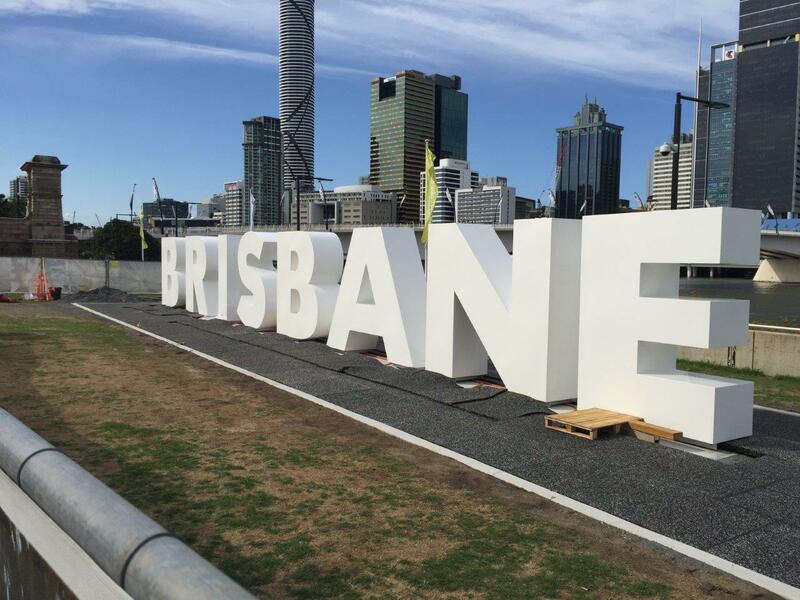 Advance Sprayers (established 1990) is proud to be one of Brisbane’s leading powder coating and industrial spray painting specialists. We have 12 dedicated, friendly staff members with over 170 years combined experience. 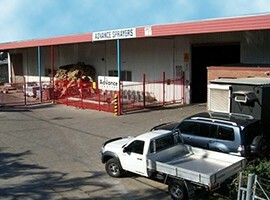 We have been in the same location at Richlands for over 28 years, in a factory that boasts two powder coating booths, two gas fired ovens , three paint booths including a clean-air room, two sand blasting rooms, a six-stage aluminium pre-treatment and chromate tanks and an overhead conveyor line, all in an undercover 1500 sq/m facility. We are a preferred supplier to local clients large and small, some of whom have been with us for over 25 years.